SIM-CI Resilient by Design, offers Critical Infrastructure owners and asset managers a cloud-based suite of asset and risk management solutions, spanning from high level strategic focus to day-to-day operations. It offers network owners and governmental bodies the tools to bolster their critical infrastructure networks against current and future risk. 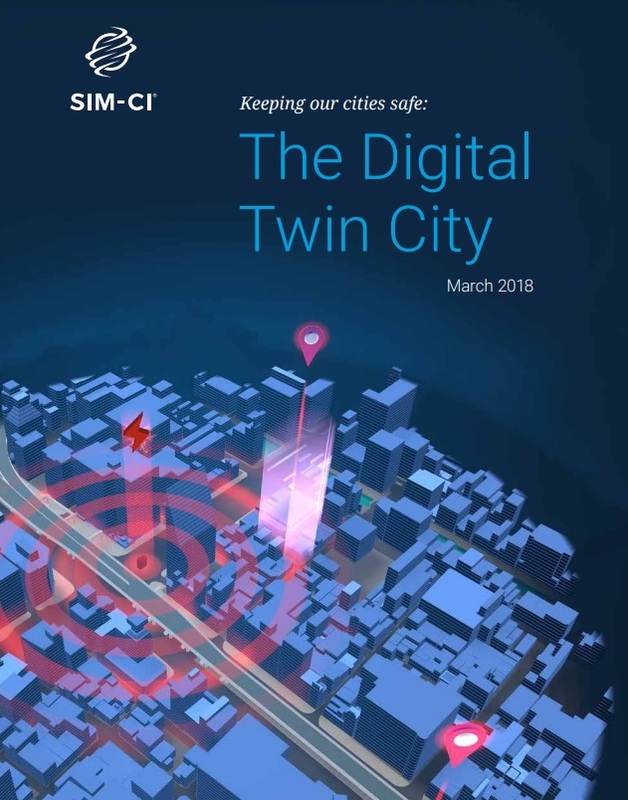 Applying near-real time 3D/VR/AR projections and simulations, SIM-CI offers in-depth insights into critical infrastructure interdependencies, vulnerabilities, potential risks and the current status of assets. By allowing network operators to foresee, identify and assess the impact of events (planned or unplanned) upon their operations, they are able to design contingency plans and take action to mitigate damage, maintain the networks and optimize performance. The SIM-CI services include advanced tooling for secure communications and interactions between CI Network Operation Centres, Field Service Engineers and external stakeholders such as governmental bodies and related security services. SIM-CI currently employs over 50 highly skilled scientists, datasscientists and AI/VR/GIS developers dedicated to securing and optimizing critical infrastructures.